For ages I have been wondering what the hell to do with the lengths and lengths of French knitting my kids have made. I reckon I have about 3kms of the stuff just taking up space in my craft closet... OK just a slight exaggeration... but I do have a hellava lot of it because they just keep making it and making it and it keeps them quiet and occupied, so who the hell am I to complain? 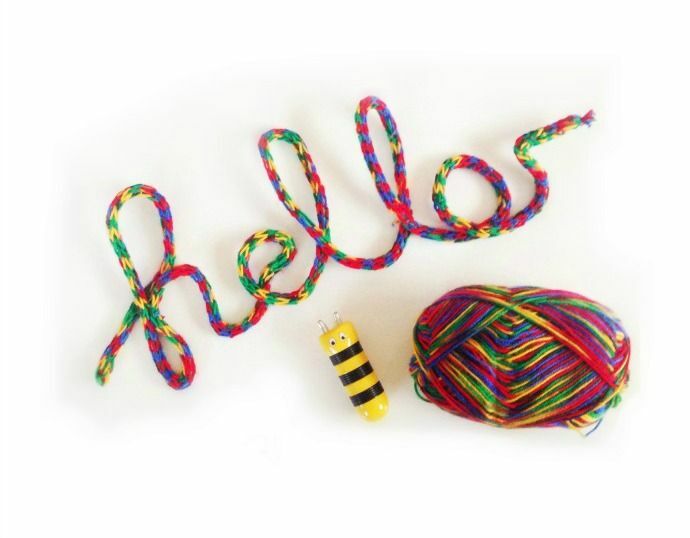 We decided to use some of the bright lengths they had made for a quick and easy project - a DIY hello sign. You could use any word, but I just love the playfulness of 'Hello' stuck to a wall. 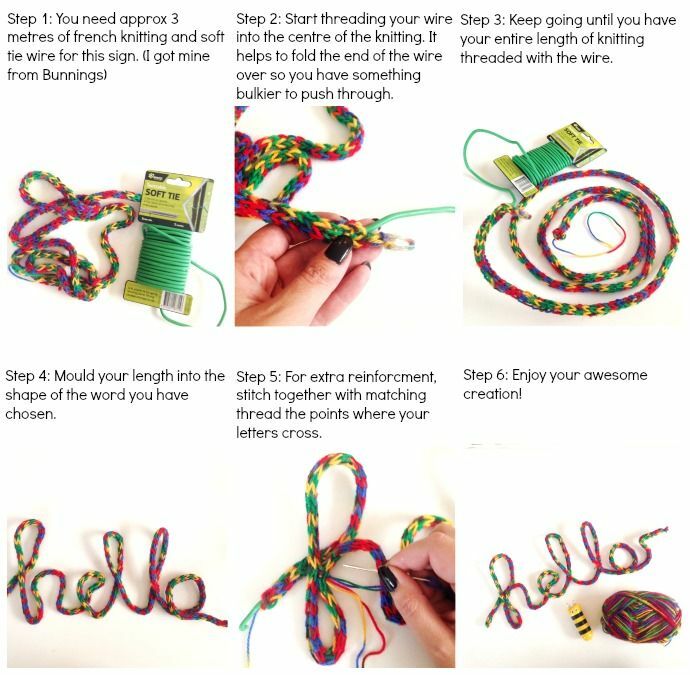 So if you too have a cupboard stuffed full of the kid's french knitting, here's some simple instructions to turn it into something funky for your home. 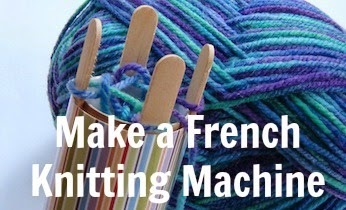 If your kids have not yet become addicted to French Knitting - here is a great tutorial from Kidspot on how to make a French Knitting Machine. 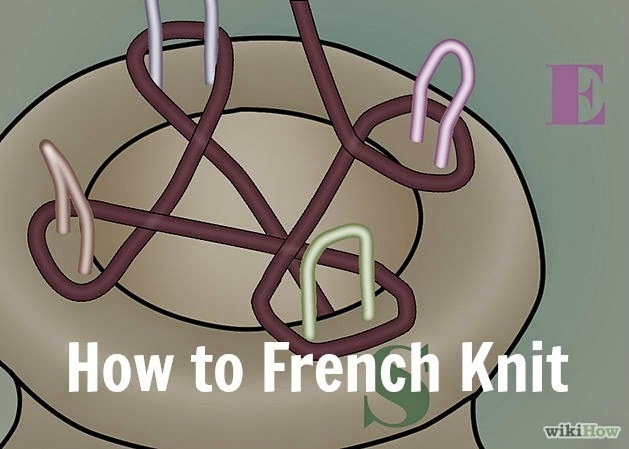 And here is another tutorial on how to French Knit. 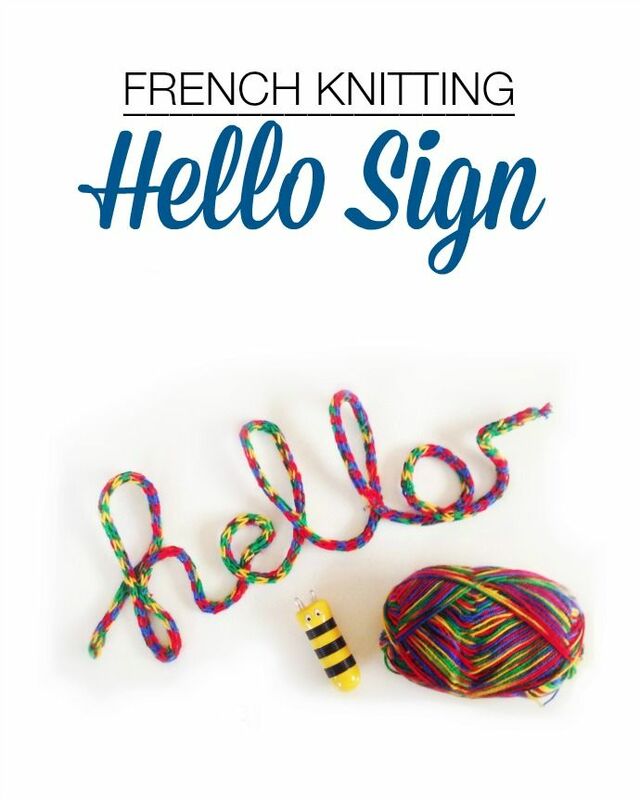 Do your kids like to French Knit? What have you used the knitted lengths for?